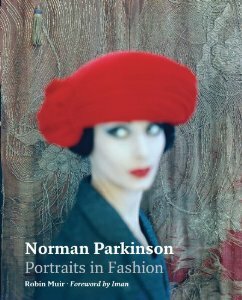 A fascinating study of Norman Parkinson’s life and work. High quality photographs throughout. 192pp New.